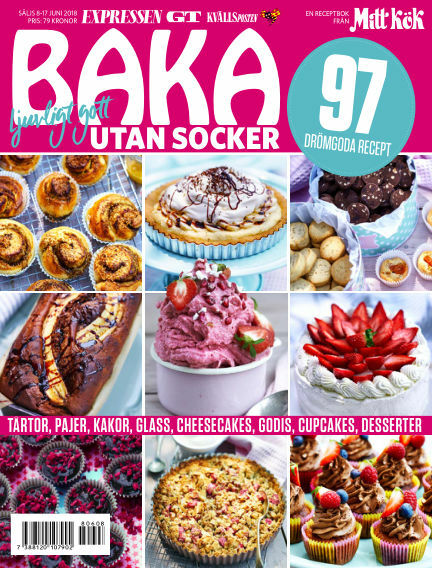 In this issue of Baka ljuvligt gott utan socker : En receptbok från Mitt Kök - 97 drömgoda recept - Tårtor, pajer, kakor, glass, cheesecakes, godis, cupcakes, desserter. With Readly you can read Baka ljuvligt gott utan socker (issue 2018-06-08) and thousands of other magazines on your tablet and smartphone. Get access to all with just one subscription. New releases and back issues – all included.